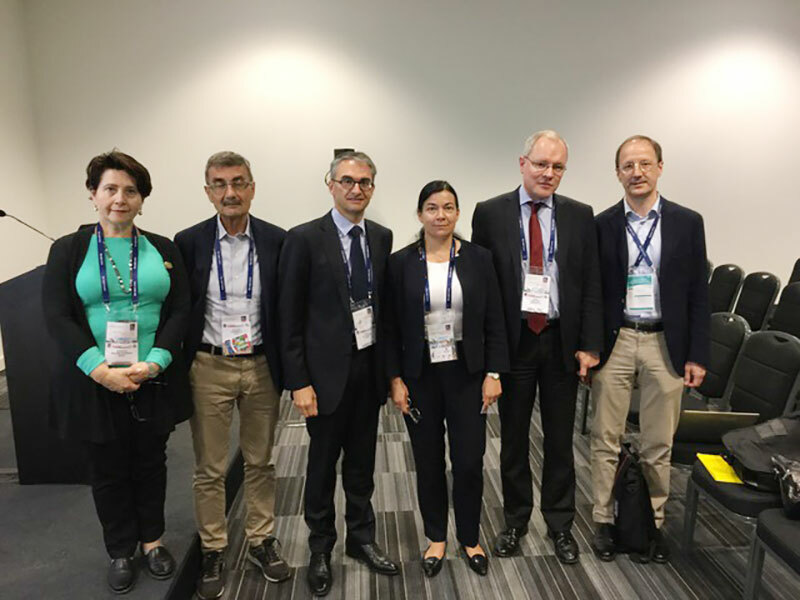 During the 2016 Annual EULAR congress in London, the delegates have voted to structure the group as follows: chairman, secretary, treasurer, board of counsellors, general assembly. The chairman will be responsible to assure the data entry in the data base and will supervise the exploitation of the data base. The secretary and the treasurer will assist the chairman in the supervision of the data base and will present the annual report to the Counsellors and the general council at the EULAR congress. The secretary will record the minutes of the proceedings of the meetings. In the event of Treasurer being unable to complete his/her term of office, the board of counsellors will appoint a successor to hold office until the next meeting. They will second, help and advise the officers in the management of EUSTAR. During the council the yearly meeting will be decided. For any other issue to be voted and decided by the general assembly, every center member has right to one vote.